Are you looking for a food intolerance test in Brighton? Food sensitivities are hard to recognize because their symptoms can vary from one individual to the next. 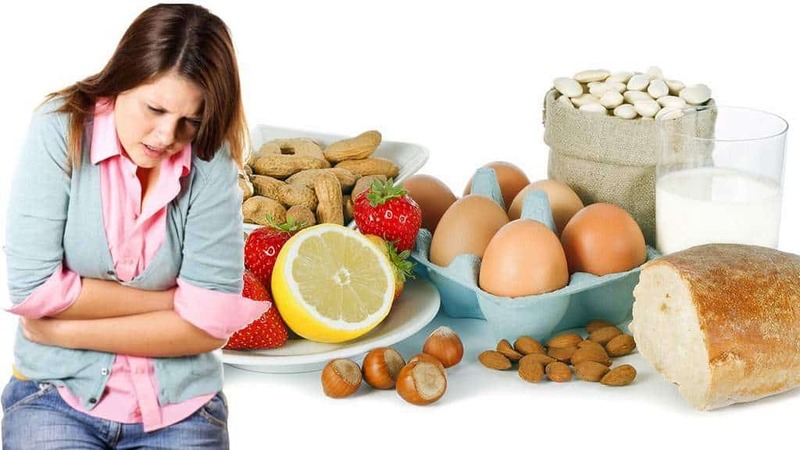 But at Allergy Testing & Food Intolerance, we conduct accurate food intolerance tests in Brighton to help our clients in managing food intolerance’s by using a holistic approach. 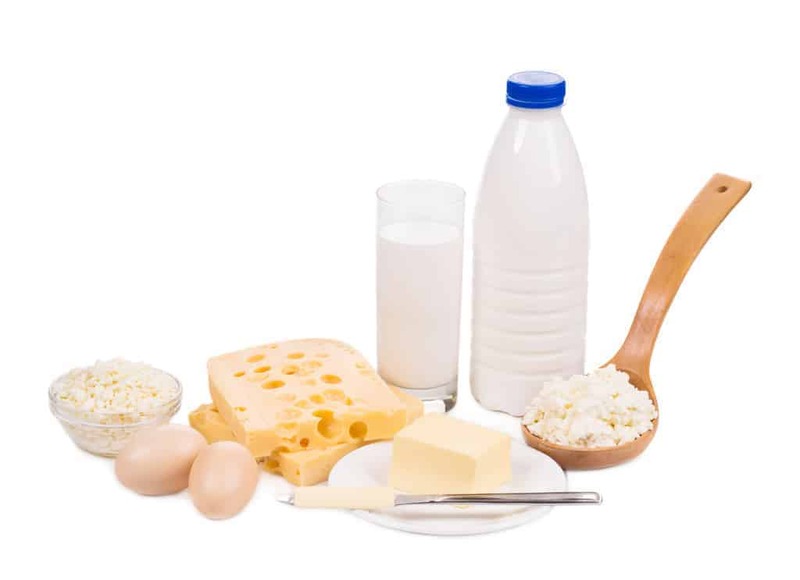 We offer food intolerance testing with advice in relation to sensitivities to the foods. 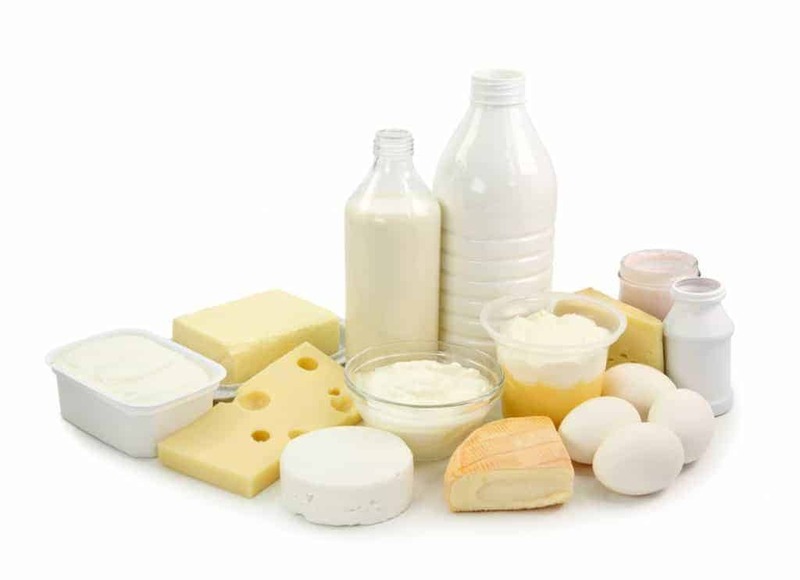 After identification of the problematic foods, we design a tailored treatment program to help manage our client’s intolerance or to minimize it and where possible eliminate the exposure. How do we test for food sensitivities? At Allergy Testing & Food Intolerance, our specialists test for either 50 foods or 96 foods via a simple finger prick food sensitivity test suitable for both children and adults. We take a small sample of blood by a simple finger prick and it is sent to laboratory to test against various foods. 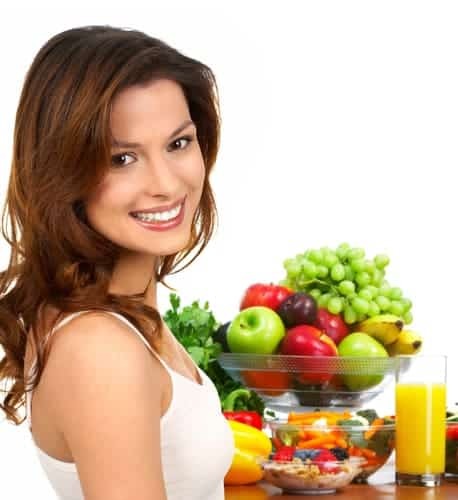 Once we receive the results, we advise you about the food you are intolerant to and suggest the temporary removal of these foods from your diet. Most of our clients experience a significant improvement in their health and vitality along with a significant reduction of symptoms. Each test includes 3 months access to the Victus Nutrition software tailored to your results. Our patients find this a great support. If required we begin to rebuild and strengthen your gastrointestinal system by recommending foods that reduce inflammation and speed up the recovery process of gut healing and hence correcting the body’s response to food sensitivity. Guidance through an elimination diet such as the RPAH (See Royal Prince Alfred Hospital Elimination Diet Guidebook) can also be done in place of testing. How do we test for food intolerances? Breath testing can be performed easily at home or in a designated clinic. Once results are received , we advise you about the food you are intolerant to and suggest the temporary removal of these foods from your diet. All patients receive 3 months access to Victus Nutirion software tailored to their individual results. Our patients find this a great support. If SIBO (Small Intestinal Bacterial Overgrowth) is found, herbal protocols based on Dr Alsion Siebecker’s treatment are also offered. Our specialists can also work integratively with your own health practitioner.